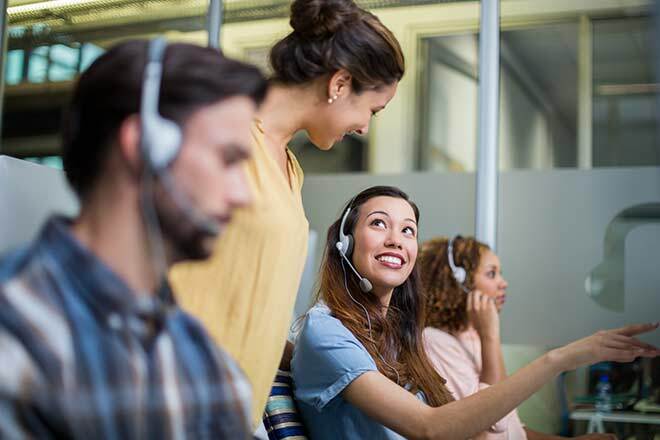 A successful call center is one that uses the latest technology, including calling software, apps and reporting functions to understand the center’s operations each day. However, there’s a balance when it comes to data and job performance since a huge part of the customer experience is rooted in the personality and capability of each agent. In this way, one of the most effective ways to use this type of data is to maximize the potential of each agent while empowering them with the most cutting-edge technology so they can shine during calls. It’s debated today by call center experts which metrics are useful versus ones that are old or outdated, but which metrics are truly useful is often on a case-by-case basis depending on the call center. Every customer interaction has a huge variety of elements that can be measured. Ranging from abandon rates to ATT, every step of a call can be measured based on time, accuracy and resolution of the issue. Whether you’re working from an outbound, inbound or blended call center, each of these metrics still matter. Metrics are also a measuring stick that agents keep on their mind frequently. A supervisor can’t always be on their calls, so while they may have a great phone voice and be able to get to a final resolution that makes everyone happy, perhaps their metrics are way off. It’s possible to spend too long on a call and decrease efficiency, but the value of the quality customer experience is still there. That’s why it’s important to always remember that, while metrics can be an extremely useful tool, it’s not a replacement for assessing an agent on multiple levels. According to ICMI, FCR (First Call Resolution) has the biggest impact on customer satisfaction. 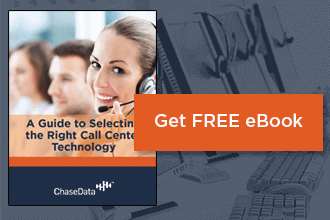 Call centers with an average FCR of 86 percent were considered the golden standard of customer service. In addition, other benefits may include more efficient operating costs since there aren't as many callbacks, a lowered risk of losing customers to competitors and happier agents who don't have to deal with frustrated customers in callback after callback. The higher your FCR is, the more successful your call center will be. This is also common sense since the number one complaint of many customers is the inability to get someone live on the phone, especially if you’re working with an inbound call center where people are dialing customer service lines. Be careful not to shove the need for an impressive FCR down your agents’ throats, though, since this will only result in exerting unnecessary pressure to be done with the call as soon as possible. If your agents are empowered with the right tools and knowledge to hit that high FCR, then they probably will. FCR is certainly part of call center metrics that matter, but one to be used with care in its application or when positioned as a motivator. As the call center industry continues to evolve, in many cases, new metrics are being established. However, in essence, this is simply just a remapping of data that already exists to more effectively gauge the call center’s efficacy. There’s always a goal when an agent is on a call, whether it’s to resolve a problem from an inbound center customer service role or to push sales in outbound centers. How to get from point A to point B is always being revised and reevaluated, and metrics fall into that category. In recent years new metrics have been introduced, but introducing these categories too quickly and having unrealistic expectations can backfire. It also goes to show in today’s call center industry, not all managers even use traditional metrics. In the case of Amber Krueger, a 20-year veteran in the call center industry, AHT (Average Handle Time) doesn’t even exist in her call center to help the agents avoid feeling rushed. While speed and efficiency are important, another downside of having too many metrics is that the numbers start to put pressure on the agent. Sometimes it can be a motivator to know certain numbers or how an agent is working, but be careful not to stress your agents out by introducing too many new metrics or keeping older ones around that may not make sense anymore. At the end of the day, the most important use that metrics have is to cycle back to improving the overall customer experience and satisfaction level after contacting your call center. According to Customer Contact Week, to provide a premium customer service experience, agents must be able to adapt to the contact’s personality and provide exactly what they want in a tailored way. In other words, your metrics are only as good as what you do with them after you’ve analyzed them. This isn’t solely an automated process and involves using your call center agents as moving parts that help you get to a goal you’re striving for. The quality of a human conversation can’t be measured, though its outcome, speed and end result can indicate whether it was effective or a failure. 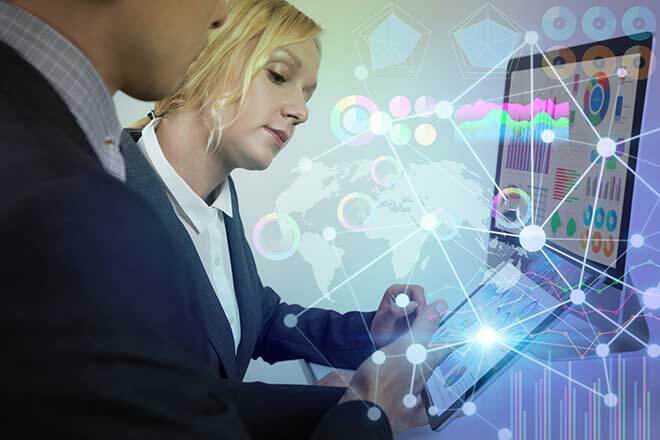 Nonetheless, training your agents by using metrics to uncover what improvements need to be made or where you’re already doing well is a good approach to exactly how call center metrics that matter connect with real-world application going forward. Tracking the metrics of your call center is one of the most important steps in planning a future strategy for how to improve customer experiences and sales. By tweaking day-to-day operations and policies, or even individually coaching a few agents who need it, the insight metrics provides leads to strategic decision-making. This may be as simple as identifying a metric that’s faltering across the board and developing a training module that can address why it’s happening and how to fix it. Metrics are just as useful for planning how to educate your team more efficiently as they are for identifying over- and under-achievers. Ultimately, there are call center metrics that matter more than others, but it all depends on what your goals are.